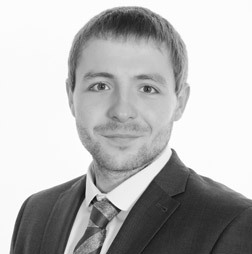 Alex joined CDC as an Adviser Support, after graduating from Sunderland University with a BA (Hons) in Accounting and Finance. Having worked in Public Sector finance for as number of years, he is interested in developing his knowledge whilst working towards further qualifications in financial services. Outside of CDC he enjoys activities including playing guitar (by his own admission – badly), rock climbing, mountain biking and is a devout gym goer.